• Monday – 1 race – start at 10.30. 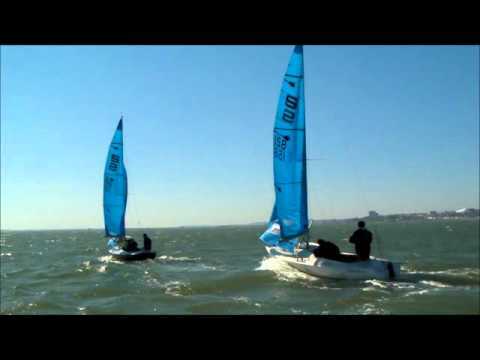 – Sandhoppers do a windward/leeward course. 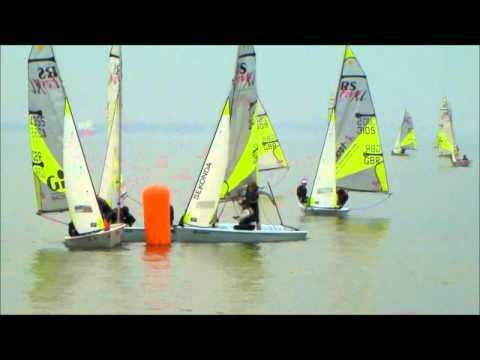 • 5 race series – one discard if all 5 races sailed. Otherwise all races count. Be there this Jubilee Week-end !!!!!! And don’t forget the 1950′s style Street Party on Bank Holiday Monday 4th June 2012. At TBYC, we’ll be celebrating the Queen’s Diamond Jubilee with a 1950’s style Street Party on Bank Holiday Monday 4th June 2012 between 12.00-4.00pm, with traditional side shows including Stocks, freshly spun Candy Floss, Coconut Shy, Jubilee Cake Stall, Ice-cream and more…. The club kitchen (Butlers) will be serving traditional Fish & Chips in paper cones and fabulous Pie, Mash & Liquor at only £6.00 per person – food pre-order tickets are available from the club bar. Please support this event as all proceeds will be donated to the RNLI. Teams from The Netherlands were joined by boats from Germany, Belgium and a large contingent from the UK. Racing was on the Grevelingen inland sea sailing from the new Marina next to the village of Bruinesse. The racing took place over the 3 day early May bank holiday with 3 races starting late on Saturday followed by a 4 race day on Sunday finishing up early on Monday with 3 races. The race team headed up by Richard Dobson from the UK did an excellent job getting the fleet away on time and turning the races around in good time. With a forecast that was not exactly inspiring the fleet rigged and set off for the first days racing, in the end it was a dry afternoon with a NE breeze varying between 8 and 12 knots. The team of Dave Hall, Paul & Ben Constable showed their hand early on by winning the first race, Peter Kirkby & Pete Clarke won the second with team Hall taking the gun on the final race of the day. Day 2 and the breeze was in, a solid if a little cold 20 knot breeze from the North greeted the fleet. Jonathan Calascione, crewed by Myles Mence & Pyers Tucker revelled in the stronger winds to lead at the first mark, however they were overhauled downwind by team Hall who held the lead to the finish. Race 2 saw once again Team Kirby take the gun followed in by Ian Robson & Sandy Johnson and Team Calascione. The last 2 races of the day were taken by team Hall with the teams of Robson, Kirkby and Calascione all taking a share of the runner up spot. While team Hall was now leading the regatta the battle for 2nd was really on with any one of 4 boats in with a chance. The 3rd and last day dawned with a complete change of weather and wind direction, a shifty patchy light wind from the south along with a rise in temperature was a welcome change for many. Dave Hall and his team stamped their name on the trophy by winning all 3 races after close fought battles with team Robson and team Kirkby. Neil Davidson & Andrew Younge enjoyed the lighter conditions to put in some strong results threatening the teams in 2nd and 3rd. With team Hall now unbeatable the fight for second was down to the wire and in the end it was Peter Kirkby and Pete Clark who got it by 2 points. The event went off without a hitch with great on the water organisation and off the water social evenings. Thanks to Windfever for the planning and to Magic Marine for the goodies and prizes. A Huge thank you to all involved in making this last weekend the huge success. The weekend went with almost military precision. We should be very Proud of TBYC, I had a great many positive comments from visitors – who rated our club the best to visit in 2012. Cadet Week 2012 – fantastic response so far – 1 week remaining! Applications have been flooding in and it looks like we will have a packed set of groups again this years! There are still places left in all groups – but you only have until Friday the 25th May – this Friday – to submit entries for Cadet week 2012. The contents of the brochure below should be self explanatory but should you have any questions please send an email to [email protected]. The forms within the pack should be printed and returned to the club no later than Friday 25th May. 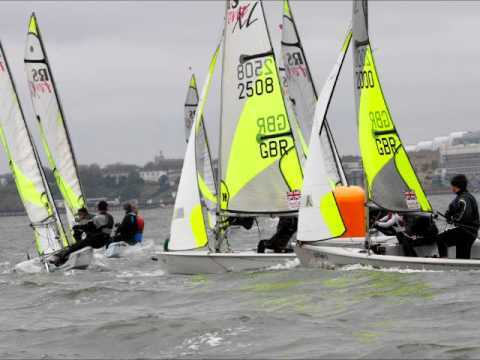 This weeked will see the RS Feva Class Bolle sposored Grand Prix series at our shores. It should be a very interesting weekend for us to hold. I would urge parents and cadets to come and see this event as it will be a good show for the club and the class. The Club Feva is still available for this weekend. If anyone wants to sail then please contact me on 0770 2299555. 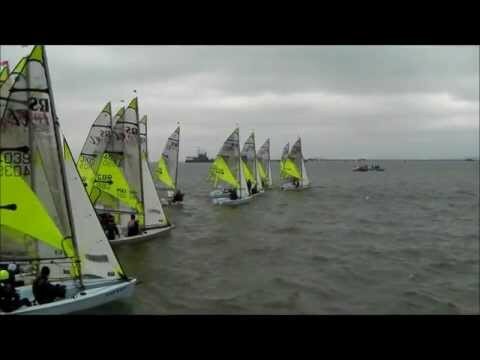 Good luck to all TBYC sailors in this event.